Marc would like to welcome you to his cosy tasting room. In addition to Kessel Blond, Kessel 69, the seasonal beer and the aperitif beers, other local products are available for tasting. Come and discover them! 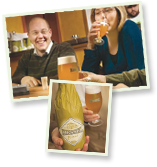 Spring is early this year so the Holsbeek Spring Tripel is available again !!! 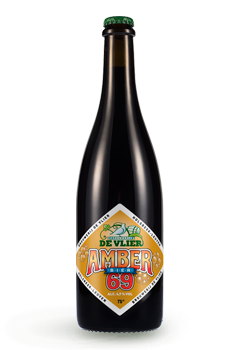 The amber 69 is also back.